Manchester City boss Pep Guardiola wants to secure the services of Tottenham hitman Harry Kane in the summer transfer window. The Premier League champions have started the new season with a bang, winning eight of their ten fixtures to storm into top spot alongside Liverpool. A 1-0 win at Wembley on Monday night against Spurs re-emphasised their title credentials and they now look very much on course to retain the crown they won at a canter last term. 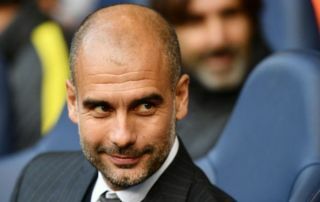 There seem to be very few weak areas in Guardiola’s current set up, but according to Don Balon, the Spanish head coach believes that for the sake of City’s continued dominance beyond this season, they must sign Kane from Tottenham in 2019. The 25-year-old has already amassed 147 career goals to date and is one of the most potent strikers in European football, but he has yet to add any silverware to his trophy cabinet in North London. Kane might have to move on to pastures new in order to secure major trophies in the near future and at the Etihad, he would be given ample opportunity to do just that, in a team brimming with attacking flair and creative talent. Sergio Aguero is City’s number one striker at the moment but at 30 years of age, he might not be the man to lead the line for the English giants long-term, which is why Guardiola is already lining up potential replacements. 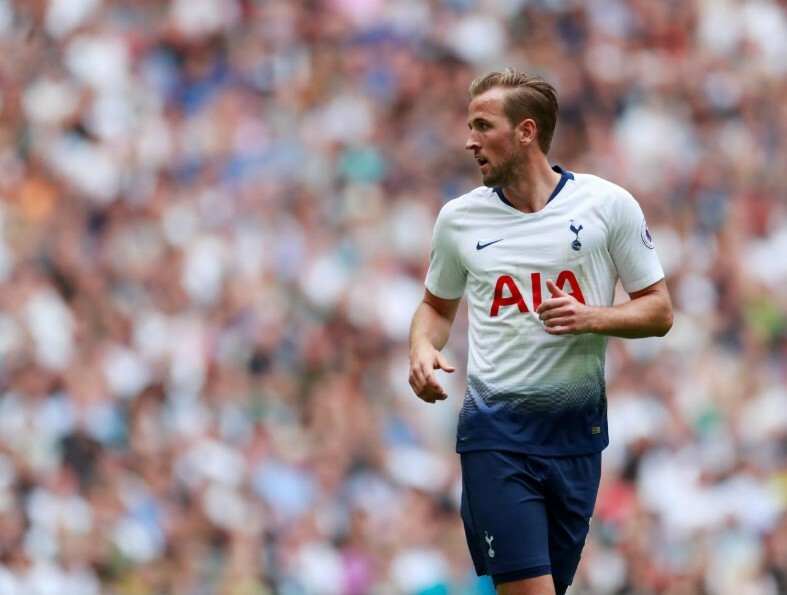 Spurs would be reluctant to lose Kane at any point given his talismanic status at the club, but if City came in with a big enough offer, club chairman Daniel Levy would surely consider sanctioning a deal. For now, Kane remains very much a Tottenham player, but at the end of the season, there could be a great many changes afoot, particularly as City continue their relentless pursuit for complete dominance of the English game.